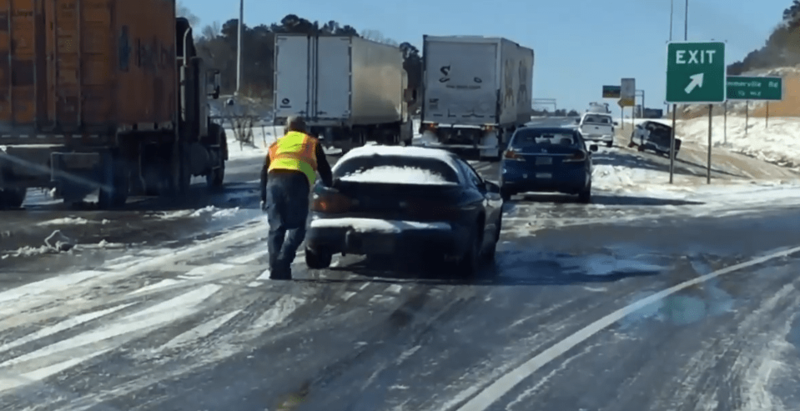 If you had to miss a day because of the weather, does your employer have to pay you? 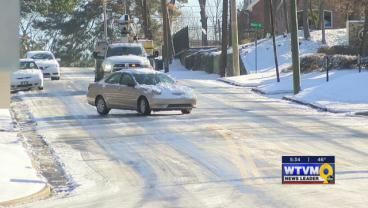 Drivers across the Chattahoochee Valley are continuing to battle icy road conditions today. 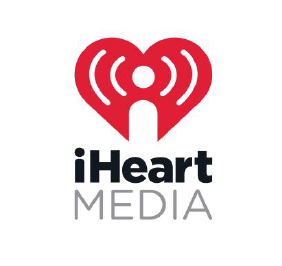 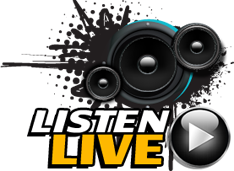 iHeart Media Columbus announced that Santa 100 is now flipping to Hot 100. 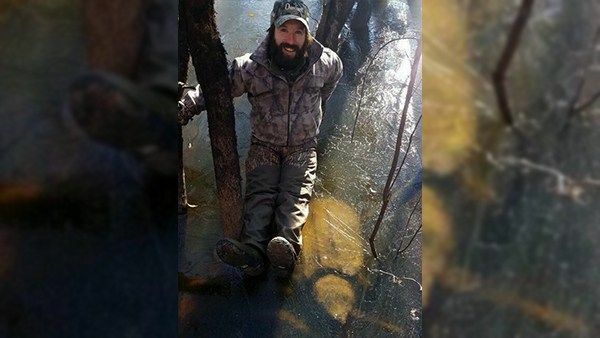 A group of duck hunters returned from a recent hunt in Arkansas with a whale of a tale, or rather, a turtle of a tale. 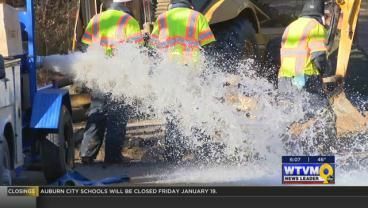 A major water line break in Phenix City is causing a disruption in service. 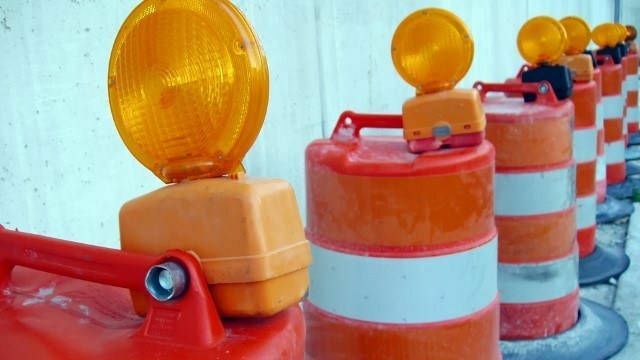 The water line break is the area of 30th Street and 10th Avenue. 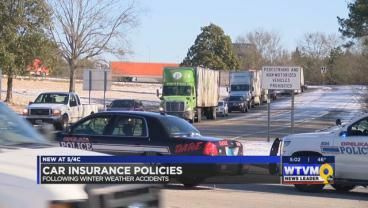 Several accidents and injuries have been reported this week because of the area’s extreme winter weather.